Gorgeous 1-Owner Toyota Prius with Leather and Navigation! 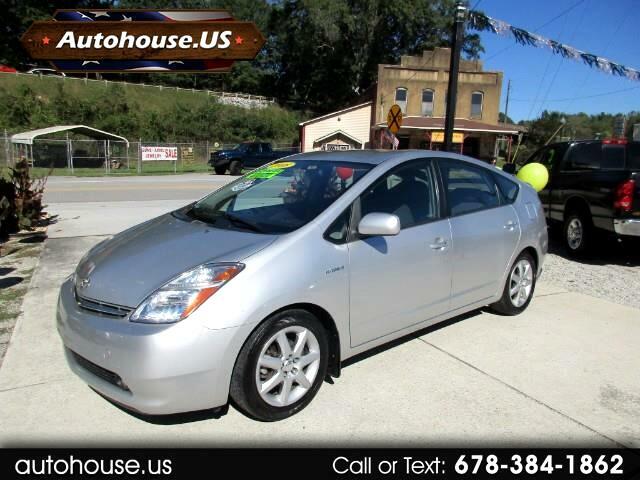 This Prius is a local GA vehicle and is excellent condition. It has a bit of miles on it, but has been very well maintained and it shows. It has a crystal clean Carfax listed as 1-Owner with no accidents! It is equipped with keyless entry, navigation and a back-up camera. Starts, runs and drives amazing. And the best part is that you can wave at your friends at the gas pump as you enjoy an estimated over 50 MPG! Let Autohouse.US welcome you to the amazing world of Hybrids! Priced at an excellent CASH deal of $5,500!